Automobili Lamborghini and Squadra Corse are international motoring’s most dominant forces. 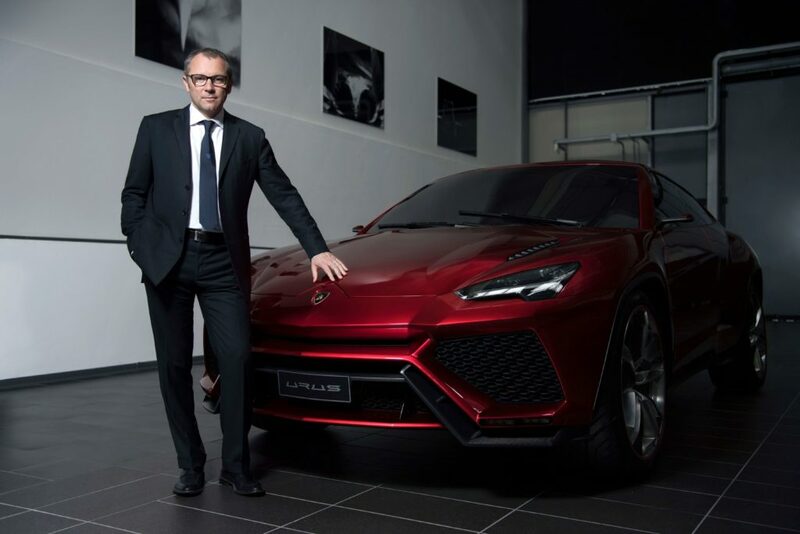 Led by Italian racing pro and CEO of Lamborghini, Stefano Domenicali, the ‘Raging Bull of Italy’ has had major restructuring and change in direction over the past few years. 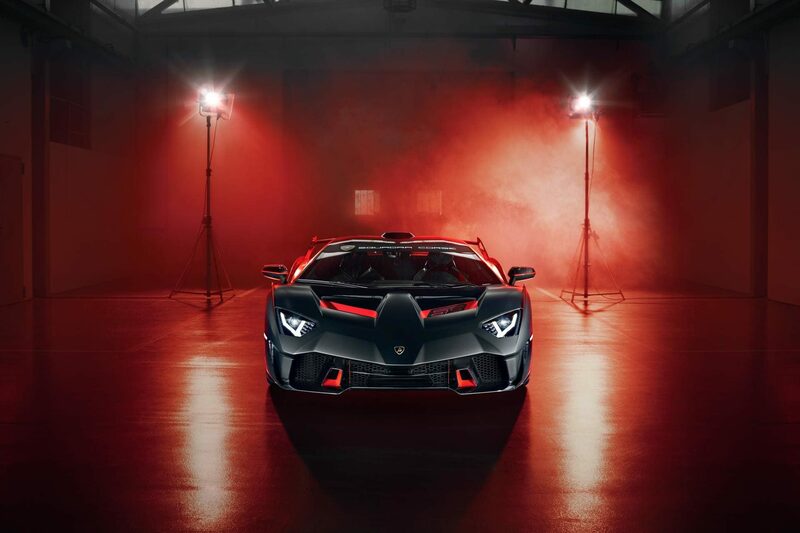 With the flagship super sportscars like the Aventador and Huracan having a sporty and youthful appeal at their core, the brand is now aiming to attract younger and more dynamic customers. Interestingly, Domenicali is a former principal at the Ferrari Formula One team, and began his journey with Lamborghini in 2016. 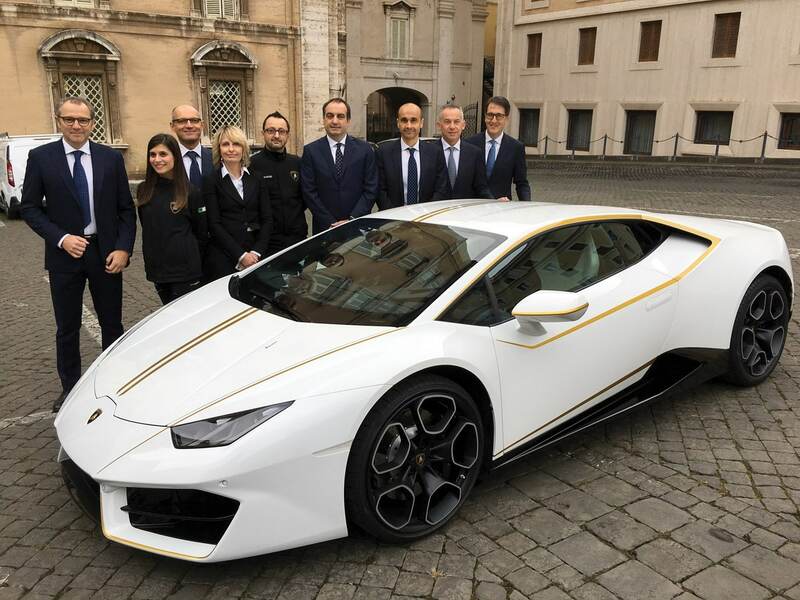 While the brand has been extremely dynamic over the past few years, we sat down for a quick tete-a-tete with the man helming it to understand what’s next for Lamborghini Automobili. 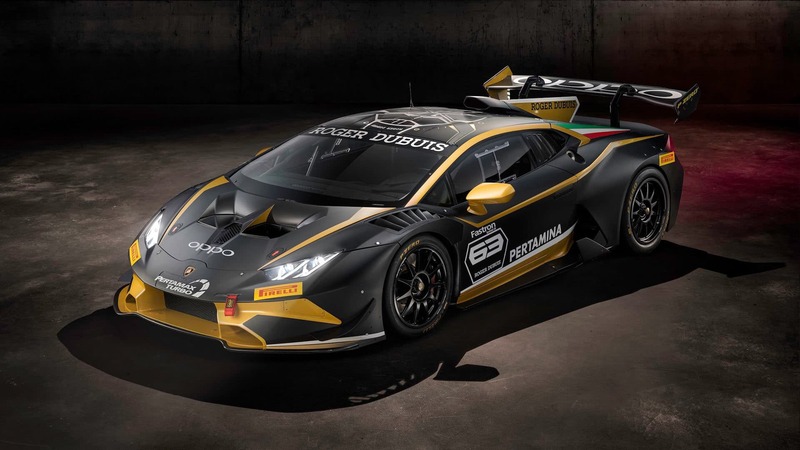 How have the past couple of years been for Lamborghini? How is it currently positioned in the market? Lamborghini is in a great shape and at a great moment in its growth. Mainly because our products are unique and aspirational. But also, because we ensure we grow with reputation. If we connect this point with the fact that our customers are getting younger and younger, we can say that we’re a very exclusive, sporty, and cool and we aim for futurism, its truly dynamic. We need to ensure that our models match the persona of our customers. 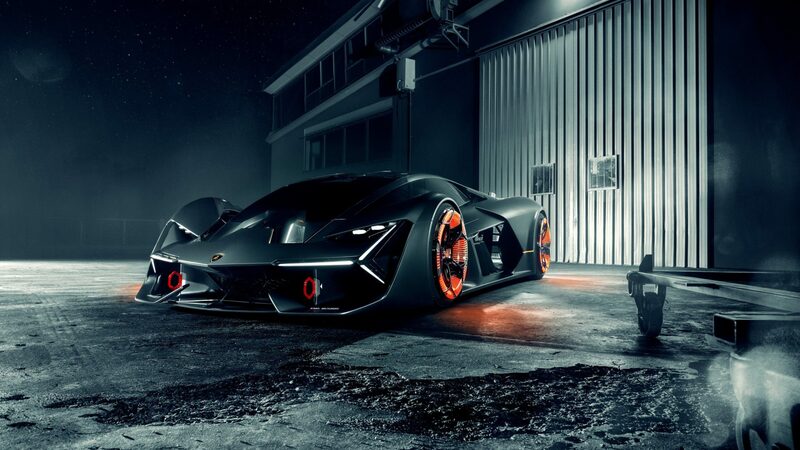 Is Lamborghini working on any projects that would be at par with the Terzo Millennio? We were the first who introduced this idea of building such incredible cars. The Millennio is showing us the direction for the future of luxury hypercars. My teams are working very closely with the Terzo Millennio team to create the right technology. But a lot of other models in our portfolio will launch before that. There is still potential for stepping up some models that will have hybridisation at the centre of its powertrain. 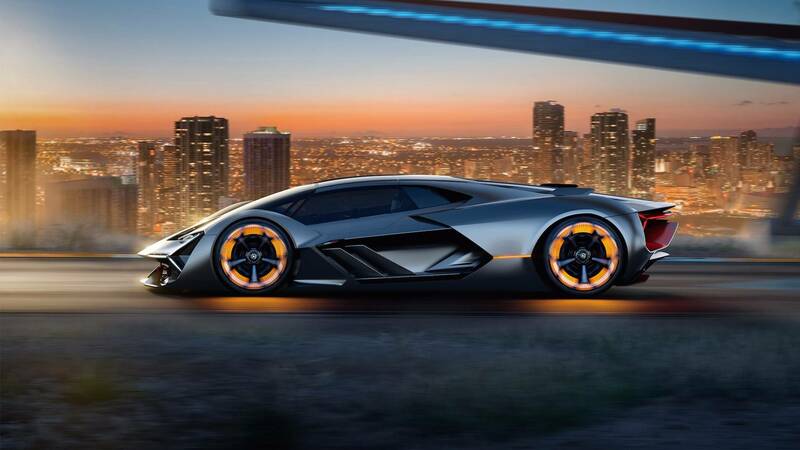 If Lamborghini could ever go electric, what could we expect? 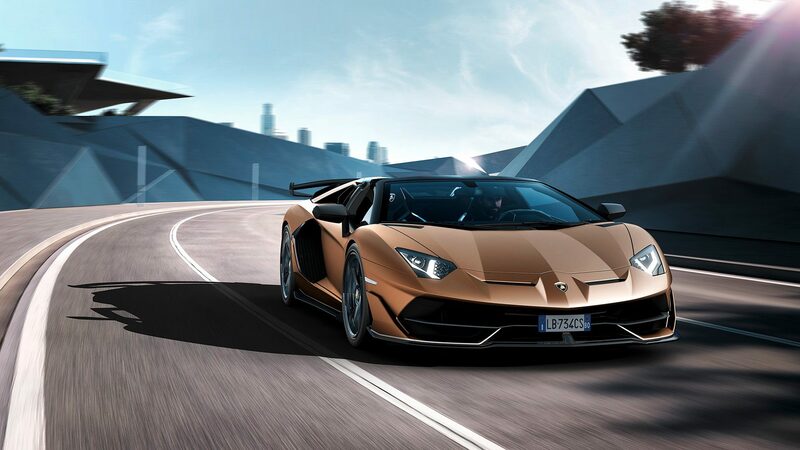 This is a trend, but let me say that Lamborghini uses traditional senses of motoring, and one of its core senses is vibration and frequencies of engine sounds. This sound is of value to us. And before we arrive at making electric motors, we still have a long way to go. Road legalising sports cars and toning it down for the street is a common trend. Where does one draw the line in terms of horsepower and road suitability? At the end of the day, when it comes to safety and speed limits, even 10 HP can be more than what we need. But that isn’t the point. The point is to have a car so well engineered to harbour this power and still be controllable. We aim for such safety with our models, which is why you’ll be able to drive these at events, the city, and the circuit. I’ve just been CEO of Lamborghini for the past three years, but it seems like just yesterday. However, it’s been really intense right since my first day – so much has happened. A key moment was when I had the chance to see the product with my team and create a structure for the future. Then there is also a day-by-day transitional phase where I figured out what Lamborghini was lacking, how I was going to restructure its dream, and how I’m going to keep this dream alive. I think our success is simply based on the factor that with every new car, we maintain a Lamborghini tradition. 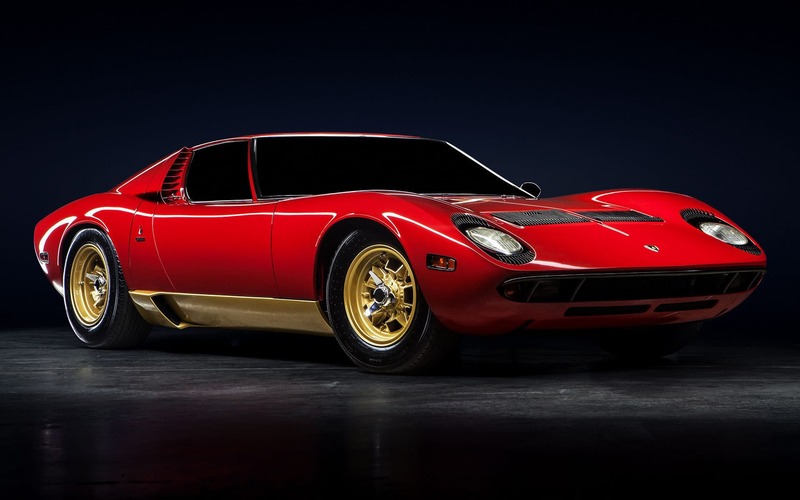 One of my favourite models is the Miura, from the early 1960s. It was such an incredible statement and was so strong in terms of reputation, uniqueness, and technology. The second is the Aventador, an extremely iconic car for Lamborghini, first launched in 2011. Even with the new upgrades, it’s very, very strong. And my third favourite would be the Urus – it’s a new dimension of Lamborghini and is projected for its future. You recently participated in Cartier Travel with Style. Tell us about your association. First, I have to thank Cartier for inviting me to judge here. 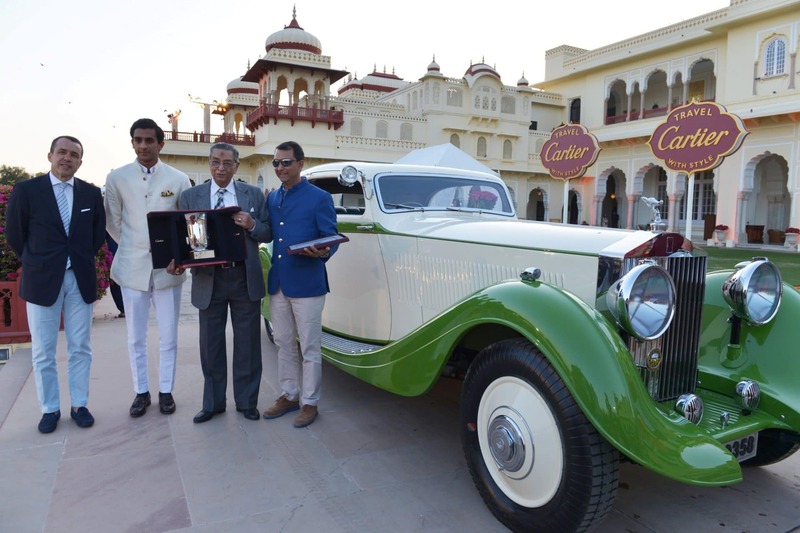 The vision was to embrace the history of unique cars in India, the owners, the restoration, and the pieces of art that each and every model represents. Which is why it’s also a unique occasion to create this kind of connection with the Indian market. To show how cars are connected to our life, because at the end of the day, these cars grow with us. It’s a mark of heritage as well as the future.